The move comes on the heels of a rebranding that saw Baidu’s music service converted over from Baidu Ting (Listen) to Baidu Yinyue (Music). Moving away from the MP3 name should help Baidu cast off its former reputation for copyright violations, and move forward with its legal streaming service. The new Baidu Music page has a cleaner interface than the older Baidu MP3 search page, which was cluttered with keywords and links. Currently, a visit to Baidu’s homepage still shows the MP3 tab along its search bar, but the company is expected to complete the switch over to the new Music page/tab soon, possibly as soon as the end of the month. Initially, Baidu’s MP3s search didn’t discriminate between legal and illegal files that it found on the Web. As such, it gained traction in China early on as a destination to easily discover MP3s for download. However, the company began to clean up its act the the introduction of Baidu Ting. Last year, Baidu reached a pivotal deal with the major music labels to offer ad-supported licensed music. The move may have taken a toll though, as figures quoted by Sina Tech suggest that visits to its music site have slid from one-third of its overall traffic in 2005 to just 4 percent now, though it’s not clear exactly how accurate those numbers are. 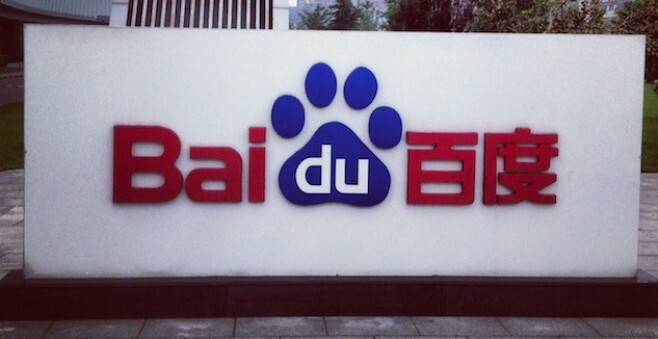 Either way, Baidu should have things easier now that it’s facing less competition. Last month, Google shut off its own Chinese music service, which had provided legal downloads and streaming via its own partnership.